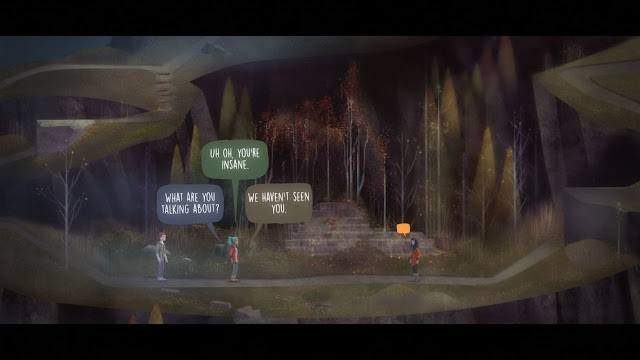 Oxenfree is a game revolving around dialogue choices and options, however it is different from most as the dialogue continues to flow regardless of the players input, and the game does not stop for you to make a spoken decision. Instead conversation will continue to flow, even if you are performing other actions, making dialogue seem more natural. The player's main methods of interaction are through the dialogue choices or through using a radio tuner to access certain frequencies which can gain access to otherworldly elements, get pieces of information about the setting or to open radio locks. 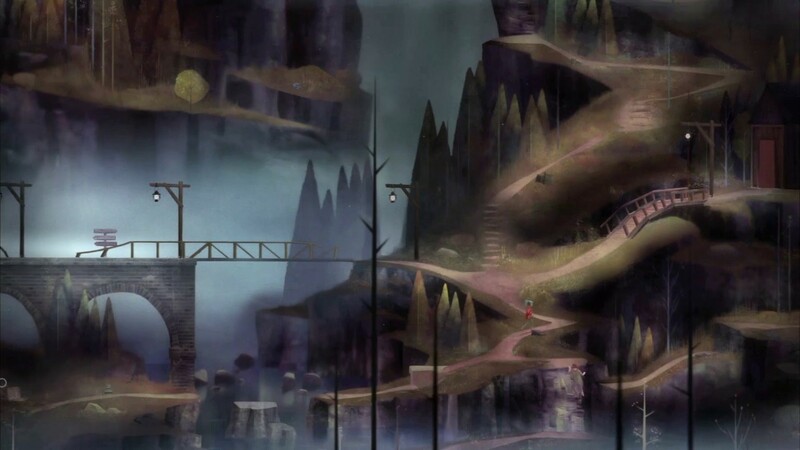 The game also takes place in a 2d map that is navigated along paths by 3d character models, similar in fashion to old point and click games or something like final fantasy vii with it's prerendered backgrounds. Like Firewatch the relationship between the characters change according to the dialogue choices you have made, affecting how people treat your player character 'Alex'. They don't really affect the overall plot progression too much as it's still a linear game but it has the same techniques of giving options to players to build up investment in the actual characters as opposed to just going through a narrative with no give. 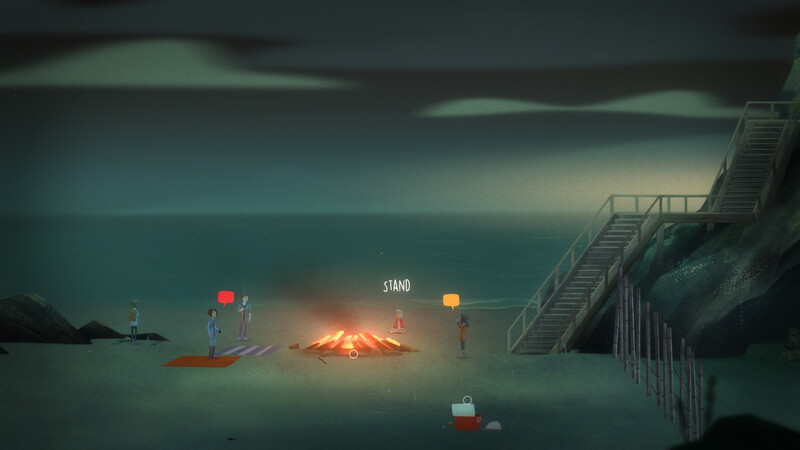 The overall focus of Oxenfree is the telling of the story as opposed to focusing on the directions the plot can go. The characters of the game fall into quite easily definable personalities, but not in a bad way. The characters have clear understandable motives and the reason the narrative works is as a result of the interplay between these characters, which is affected by the player's decision throughout the game. This starts to help more when the game starts to get a bit more weird, having characters and situations beforehand which are easily relatable. 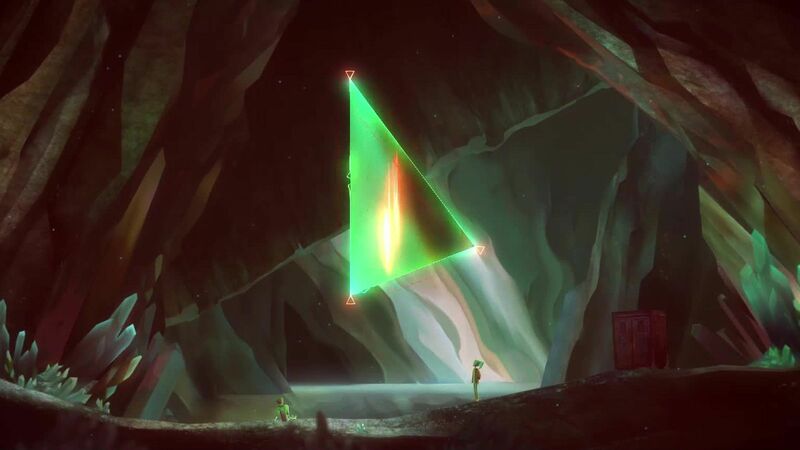 The game gradually ramps up the weird, supernatural elements after the two of the characters enter a cave and use the radio to activate some kind of dimensional portal. After this event the game spreads all the characters around different points on the island, where the player must have to rally everyone up and figure out what is going on. The game begins to really twist expectations, throwing time loops, ghostly possession and alternate dimensions into the mix. These kinds of concepts begin to have odd effects on the characters, with the time loops and possession combining to show visions of characters dying or to show memories. This is demonstrated when Clarissa jumps out of a window to commit suicide, with her body hitting the floor, when the player reaches the ground the the body is gone, and Clarissa reappears and disappears at several points in the game, essentially as fake visions of the character. The game takes certain horror tropes and turns them around, using it to misdirect the player into guessing about the overall mystery.